For the craziest signatures, choose our Extra Large Signature Stamp. 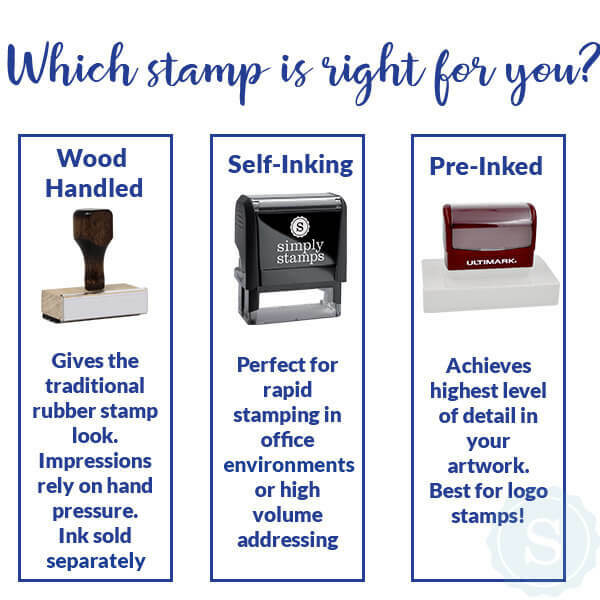 Size is approximately .9" x2.65"
Our Extra Large Signature Stamp is attention drawing and great for signing letters and cards when your handwritting may be a little more loose than most. 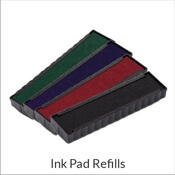 Measuring approximately .9" x2.65", this stamp is great for signing letters and documents. 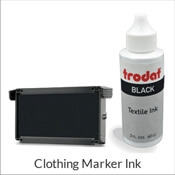 Signature stamps are available as self-Inking or a traditional hand stamp. 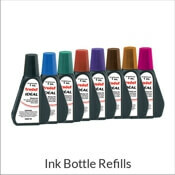 You can also choose from 8 eco-friendly ink colors. 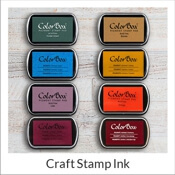 Signature Stamps are made in the USA and most orders ship next business day.